• Root your Android device fast and safely without turning device into the brick. • Safely access your devices to unlock the root directory, open a whole new world of features for you, including: access any apps, install custom ROM'S, Boost phone's performance and battery Life and access block features. etc. • Allow you to make complete Android backups before rooting. • 50+ Brands and 2000+ Android Device Supported. Rooting a device means to unlock the operating system and give you full permission to completely control your Android device, you can install any apps without any permission and settings, as well as flash custom ROMs to your phone. 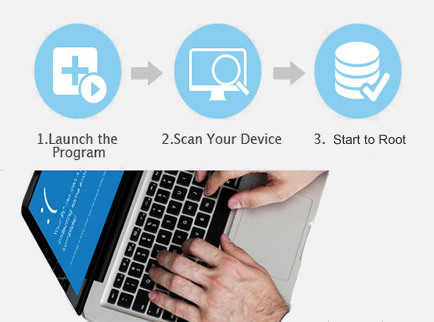 Android Root program provides users with a safe and secured rooting solution which can be done within 3 steps. Fast, easy, secure rooting tool that works on all Android device. 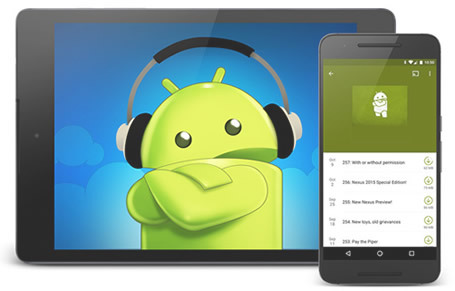 1-2-3 steps to get your Android devices rooted, save your time. With a Rooted phone, you're allowed to easily modify, mode, edit and delete the system files, and use apps that require root access. Android Root Pro solution is extremely easy to use and requires NO technical skills. - Connect Device to PC: Connecting your device with USB cable, and enable the USB debugging mode. - Recognize: Automactically recognize device, and updating its drivers. - Backup Device: One click to enable you back up the contents to PC. 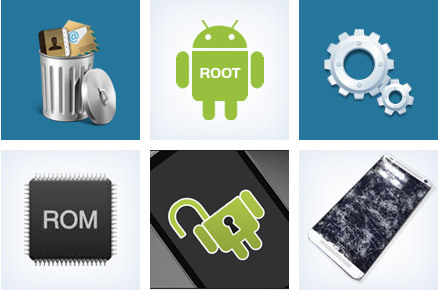 - Root Device: the final step is start to root your Android phone. Thoroughly Access Your Android Devices Full Potential, Do What You Love. - ACCESS APPS: You can install thousands of apps easily. - Ability to install a custom firmware (custom ROM) to control on a rooted device, you can easily create your own customized version. - Enjoy BLOCK FEATURES: With a rooted phone, you can enjoy new features including PhotoSphere and slow motion video. - Boost phone/tablet's performance and battery Life and enable you to install the latest Android OS. - Enable WiFi and Bluetooth tethering and easily install apps to your SD card. Why Android Root Pro Is The Best ? Safe, Easy, Supported and Guaranteed. You may have tried many online rooting tutorials and rooting programs that claim to root phone with just one click, in fact, it's impossible for that, you still have to be careful because the improperly rooting software can cause problems with your device, including data loss, even cause damage. Instead, Our rooting software have been extensively tested many times, proven to work, you can trust us because we only focus on Android phone software. 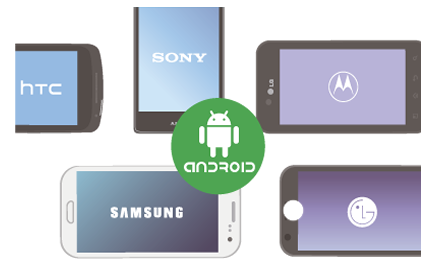 This Android Root Pro application is far more user friendly and supports a wider range of devices. We're sure you'll love Android Root Pro. WE GUARANTEE IT. Galaxy S6, Galaxy S6 edge, Galaxy S5, Galaxy Note3 HTC M9, HTC One X+, HTC One X, HTC One S, HTC Desire X, HTC Desire C, HTC,LG Optimus F7, LG Optimus F9, LG Optimus G, Motorola, Sony Xperia Z, Sony Xperia, Huawei and Others Phones. Available to Android 8.0, 7.0, 6.1. 5.1, 5.0.2, 5.0, 4.4, 4.3, 4.2.x, 4.1.x, 4.0.x, 3.2 and earlier. These guys are awesome. If the app can't get you rooted they can do so in minutes remotely. No worries...no bricking...finis. Great job thanks guys! !